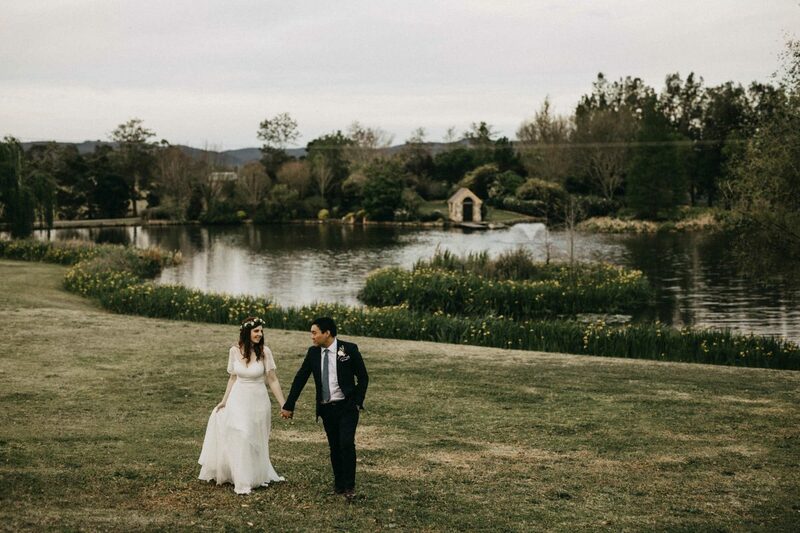 Welcome to Albion Farm Wedding Gardens, a beautiful & unique garden wedding venue located in Woodville, close to Maitland and Newcastle, in the Hunter Valley. 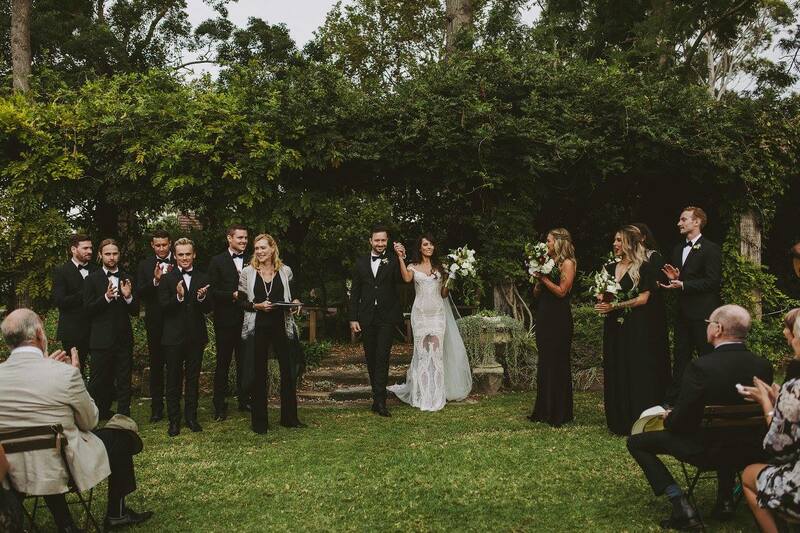 We are located 1 hour from the Central Coast and 2.5 hours from Sydney making this a perfect and unique country wedding location. 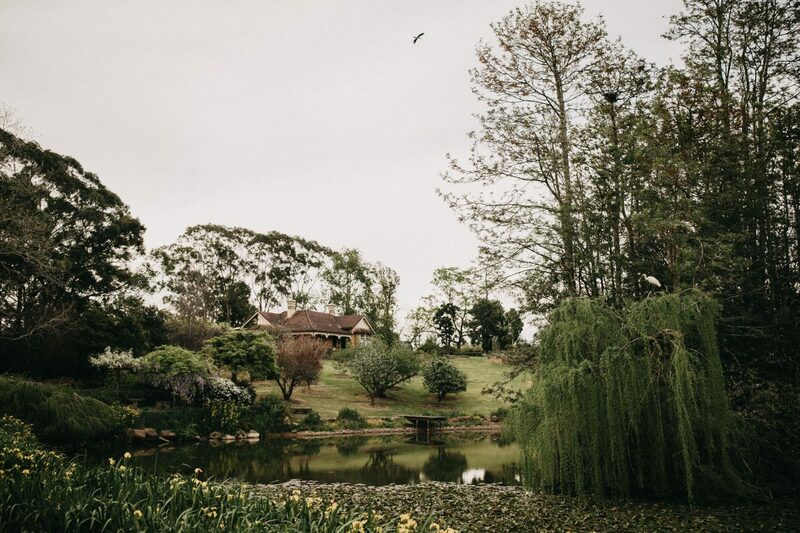 As the first farm settled in the Hunter Valley, outside Newcastle, Albion Farm Gardens includes 100 acres of farmland and 25 acres of spectacular gardens for your photos. The carefully planned gardens include lake vistas, sandstone walls, rose gardens and wisteria walks. 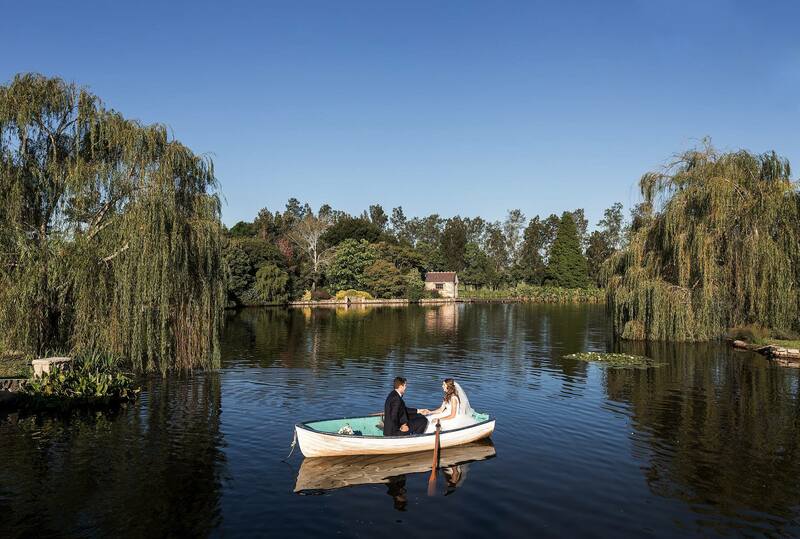 The gardens have been lovingly created and cared for over the past 40 years and are sure to provide inspiration and a magical atmosphere for your special day. 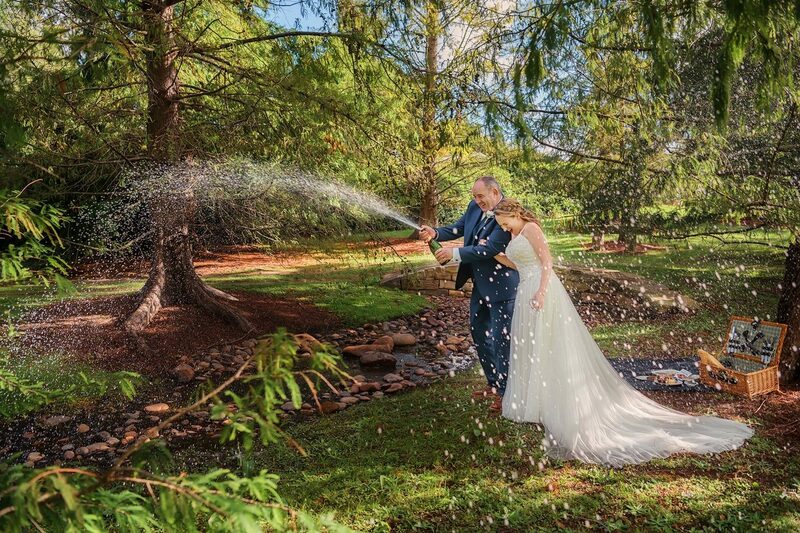 When you book with Albion Farm Gardens you receive an exclusive wedding ceremony in one of five stunning garden locations or timber barn with wedding photos in our private gardens. Elopement packages are also available. 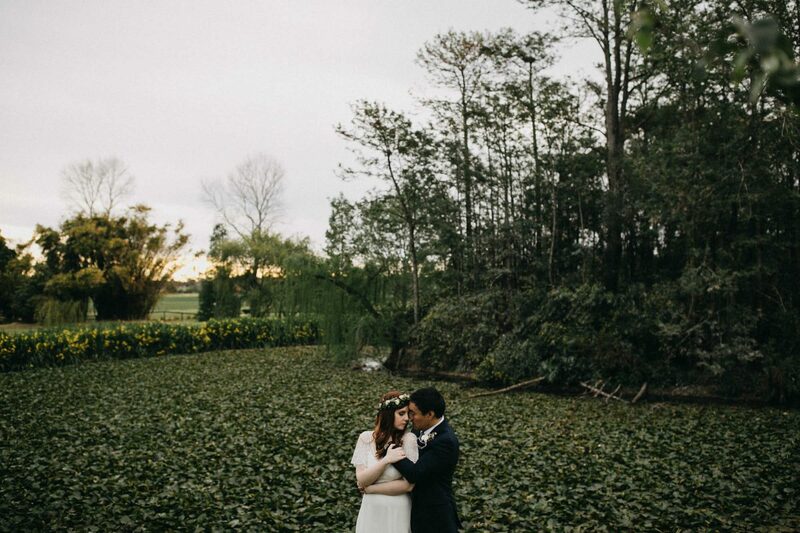 If you wish to elope in our garden please complete our Contact Form for elopement prices as every situation is unique and we cater for your needs on an individual basis. Kate and her team will help you organise all the details and will always be there to make sure everything runs smoothly from the moment you book until your wedding day. 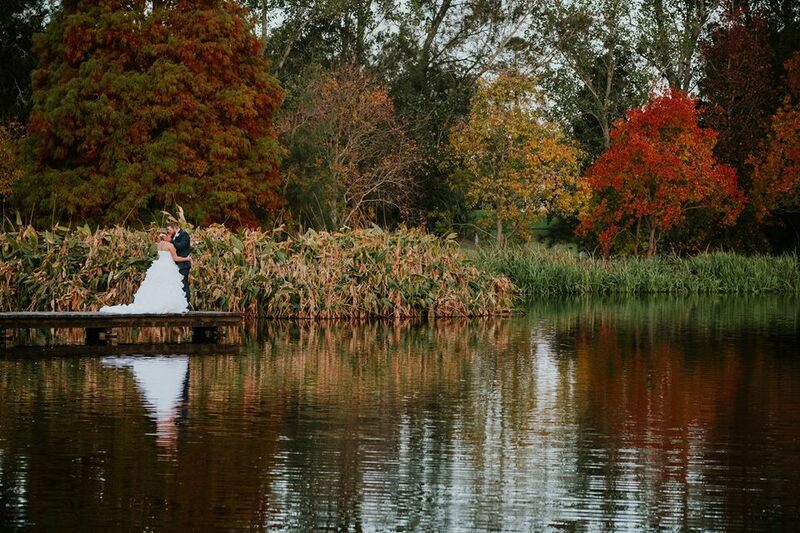 Albion Farm Gardens offers you exclusive use of the gardens for your wedding photographs. 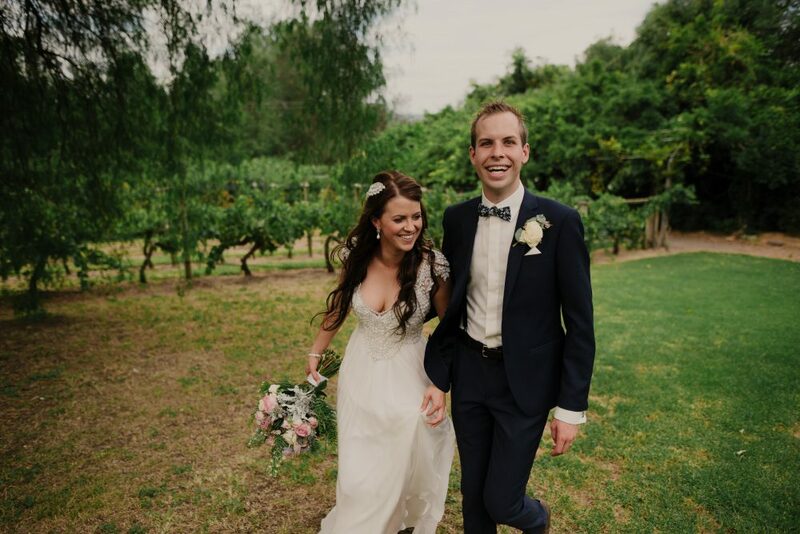 There are many locations in the garden that your photographer can use as a beautiful backdrop for your wedding photos. Our most popular locations are the Wisteria Walk, the Boston Ivy Rotunda, the Muse and the Boat House Garden near the ornamental Lake. 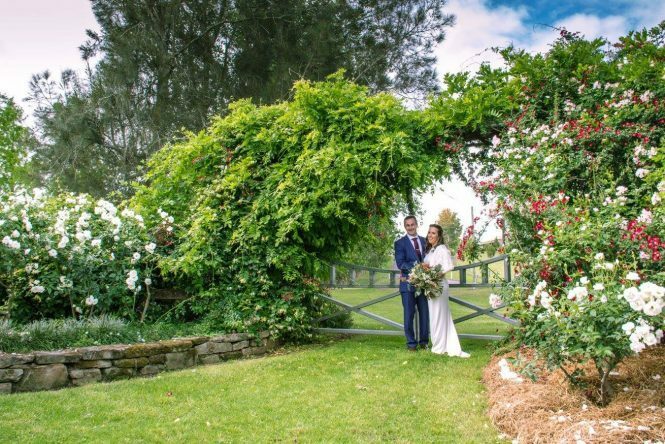 Be inspired by the magic and beauty of Albion Farm Gardens by visiting our Wedding Gallery pages. 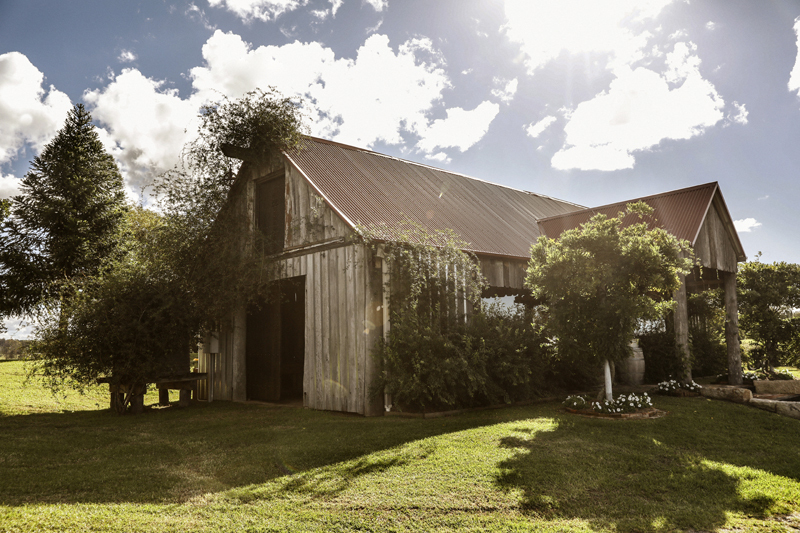 The stunning gardens are complemented by a recently restored antique timber Barn. 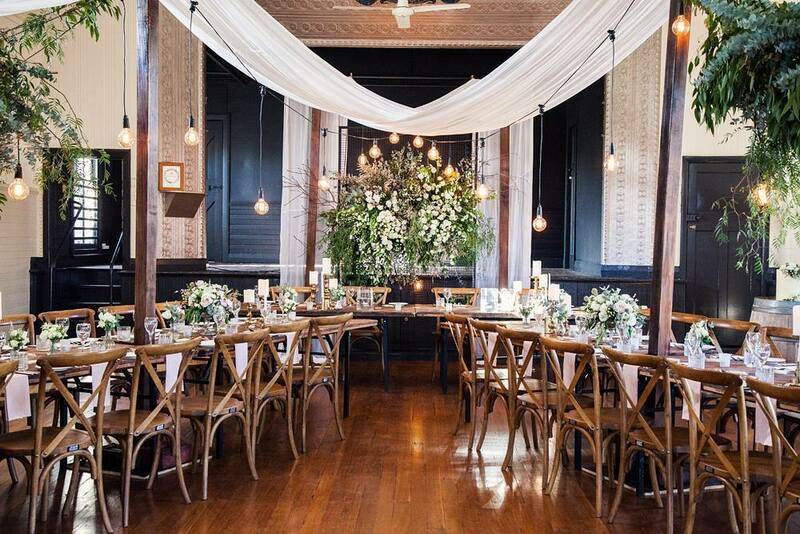 The Barn was originally built between 1815 and 1825 and is now a large light filled space with windows on all sides and five stunning timber chandeliers with 150 shimmering candles. 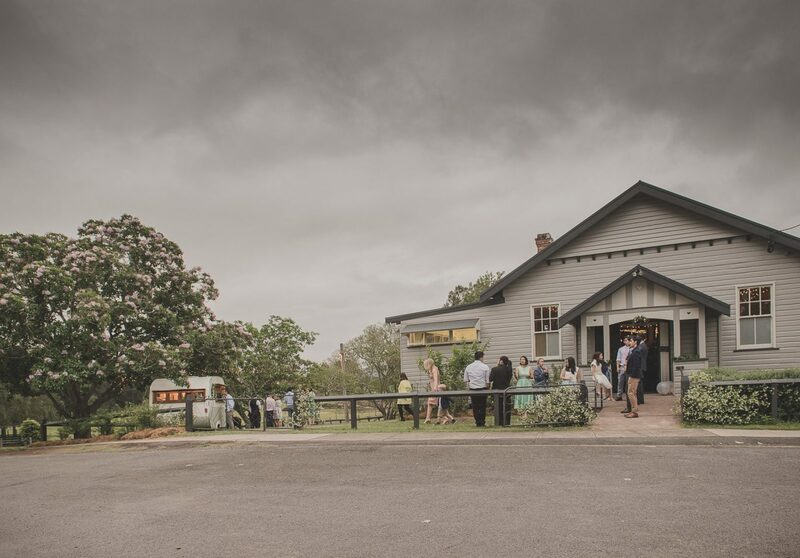 The Woodville School of Arts is a quaint country hall and makes a wonderful reception option. 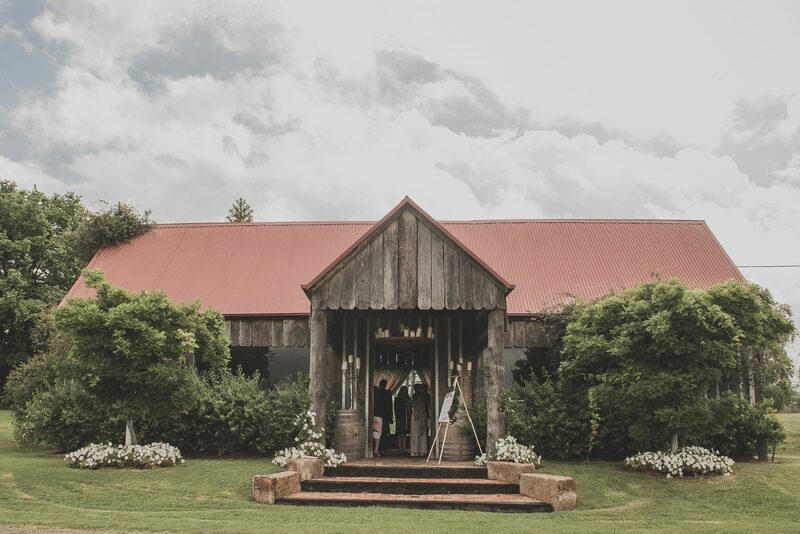 The Hall is conveniently located across the road from Albion Farm Gardens and allows brides and grooms to add their personal touches and use the space as a blank canvas to create their perfect country wedding. Find everything you need to know about Albion Farm Garden Weddings by visiting our Wedding Information page.